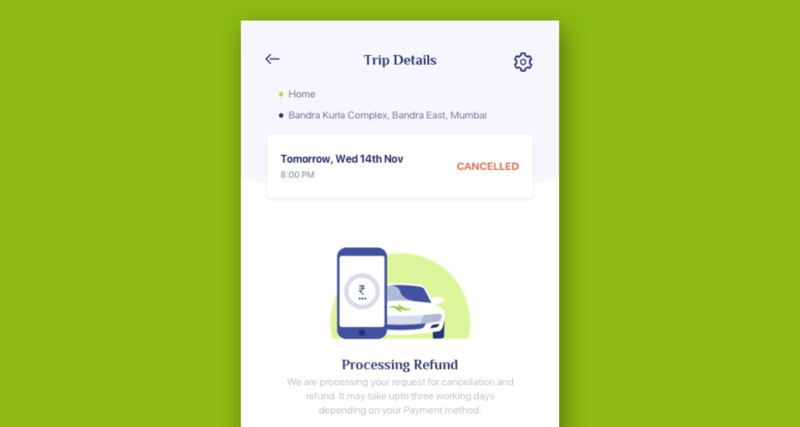 We aided Mahindra to translate their brand value and eco-friendly service offerings to their app design. For Mahindra to deliver their first ever electric cab service, there needed a design offering that can signify the ethos of Glyd, that Cartoon Mango Digital achieved. The problem of air pollution needs modern technology to address it which has led to Mahindra introducing their first ever electric cab service in India. Mahindra & Mahindra intended to bring to the market their first ever electric cab service in India which came with air purifiers to combat pollution. 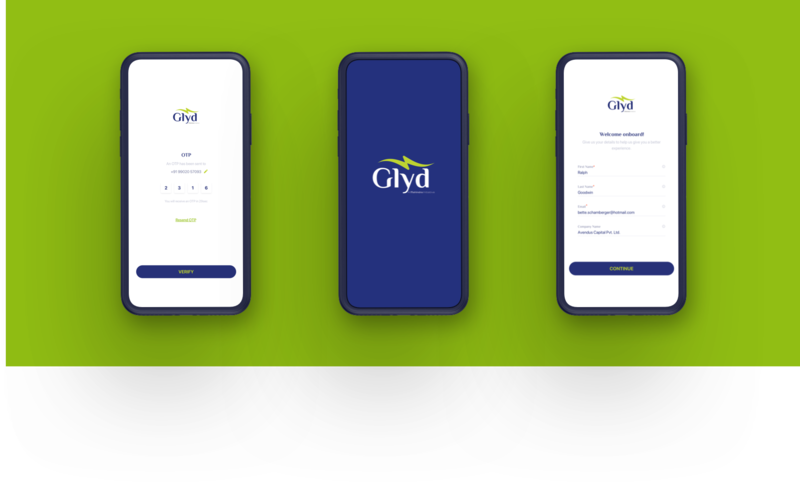 There was a need to build an app where the design had to communicate the vision of the brand, to translate the core principle of why Glyd exists while maintaining a premium design experience. Mahindra & Mahindra intended to bring to the market their first ever electric cab service in India which came with air purifiers to combat pollution There was a need to build an app where the design had to communicate the vision of the brand, to translate the core principle of why Glyd exists. There was a need to deliver a premium experience to the design and the user. We proposed on working with a simple, effective and quick methodology that can be accessible to users from different parts of the country. Accomplished a UI/UX that is simple, clean and minimal that encompases all the attributes while maintaining the premium aurora. All aspects of the design including the colors were chosen to give the user a eco-friendly experience. 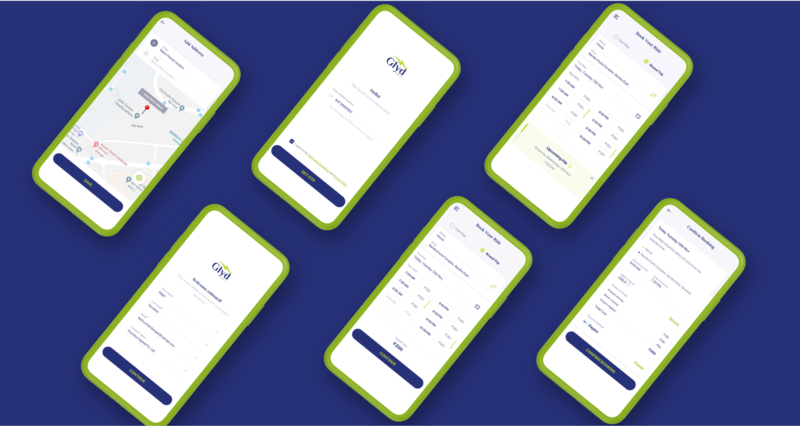 We achieved creating a UI/UX that rewards few people who are aware of their carbon footprint and want to create a better environment. The design was a huge acceptance in the market with increase in more users each day.